Student success is our priority. We achieve this by offering students hands-on learning and personal attention. Our strong district model allows us to offer a variety of high-quality degree options to meet student needs. NWCCD serves approximately 5,000 students per year across three counties. Our District includes Gillette College, Sheridan College, and an outreach center in Buffalo. Our two-year Associate of Science (AS), Associate of Arts (AA), and Associate of Fine Arts (AFA) degrees prepare students to transfer to a four-year college or university. Our one-year Certificates of Completion (CoC) and two-year Associate of Applied Science (AAS) degrees prepare students to enter the workforce in specific career fields. In addition, we offer skills-focused industry training, professional development classes, and personal enrichment courses. Mission: NWCCD welcomes all learners, empowers student success, encourages and strengthens community development. Vision: NWCCD will be the premier higher education institution in the region; we will provide all students with a diverse range of experiences to prepare for a dynamic future. We are stronger as a District because together we bring so many choices and opportunities for students across our service area to learn and succeed. NWCCD is proud of the support it receives from our community and local residents. Our Visual and Performing Arts programs are center stage for students and the local audiences who pack the house for each performance. Local employers are eager to hire our Diesel, Welding, Industrial Electric, and Machine Tool graduates. Our Dental Hygiene and Health Sciences classes and our many Education and Business courses are key stepping stones that prepare students for today’s professional landscape. Our Colleges offer state-of-the-art campus centers, modern residence halls, and exciting athletics! We’re creating more hands-on learning experiences by renovating science labs, co-locating programs and building new flexible classrooms. The amount of choices and opportunities that we offer our students is what makes the Northern Wyoming Community College District so unique. At NWCCD, you’ll never stop learning. 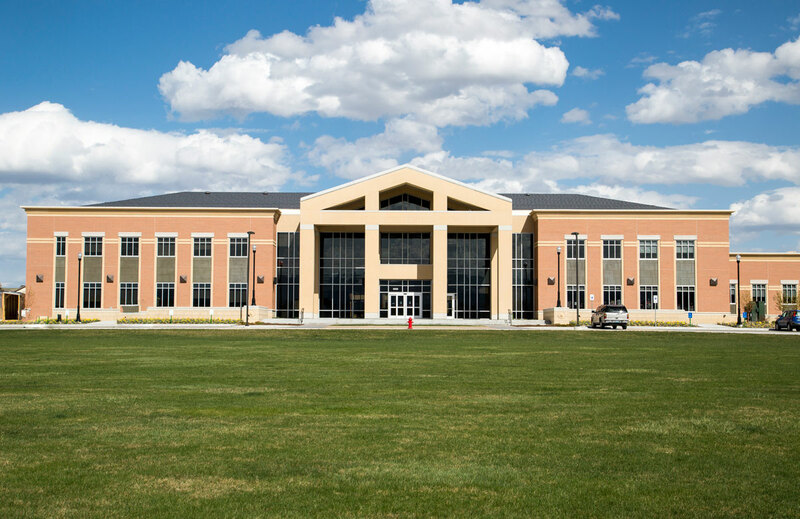 Northern Wyoming Community College District helps each and every student earn his or her degree, as an important part of our Strategic Plan. Our admissions team and academic advisors get to know our students and create the best path for each student to achieve scholastic success. 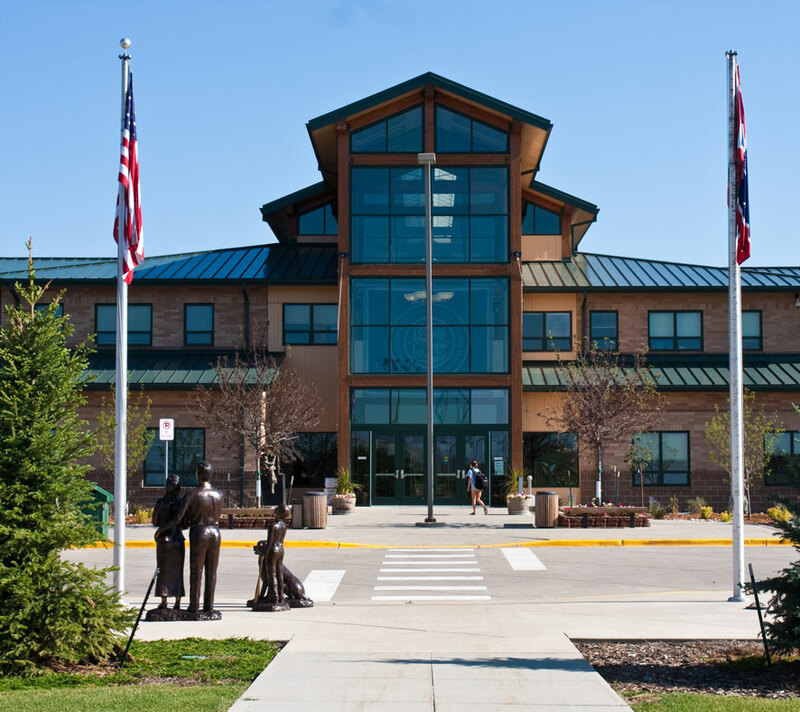 Our campuses are located near Yellowstone National Park, the Black Hills of South Dakota, and the Bighorn Mountains, bringing a wealth of activity right outside our doors. We are delighted our setting encourages and supports energetic lifestyles for our students and we take pride in our quality campuses. NWCCD is stronger together. Come see how you can be stronger with us!